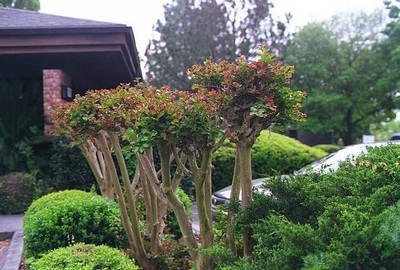 One of the most common questions we're asked is "how should I prune my Crape Myrtle?" The answer all depends on what you would like your end result to be. Do you prefer a single trunk, multi stem or a natural look (which is the current trend)? The following paragraphs attempt to answer your questions in the most simplified manner. 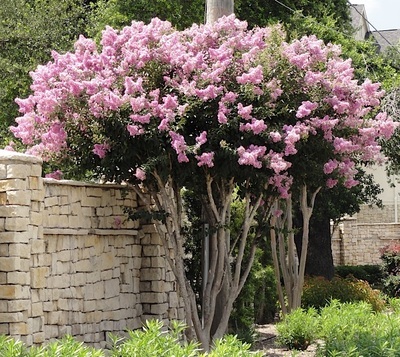 Crape Myrtles are the most resilient plant we have ever come across, so there's really no "wrong" way to do it. "Why Should I Prune My Crape Myrtle?" 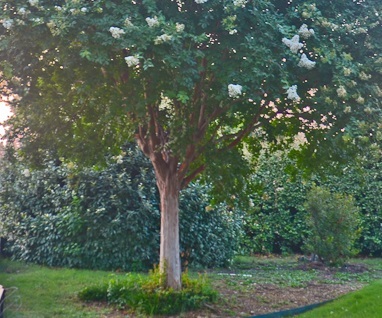 The answer: Crape Myrtles only bloom on new growth. 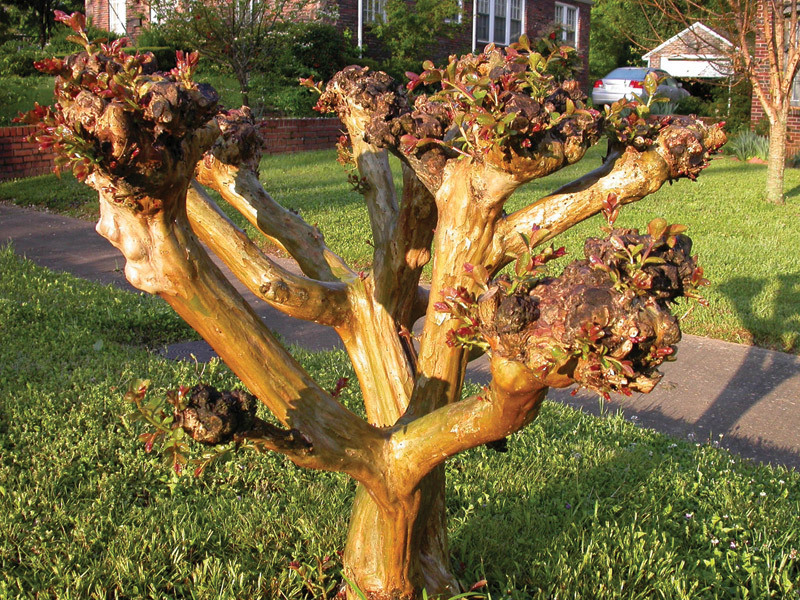 The more old wood you remove, the more new growth the plant will have to produce. This new growth is where all the blooms will appear. 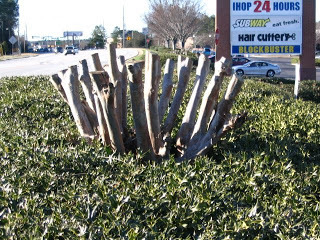 Crape Myrtles should be pruned in the winter months when they are dormant. Any garden pruning tools will do. 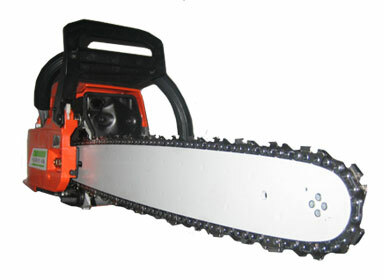 We prefer the long handled loppers, hand shears and a chainsaw for larger branches. 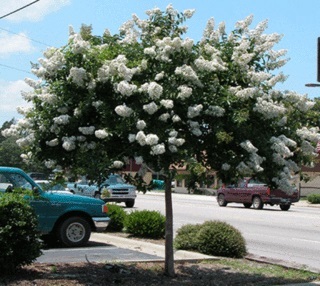 Properly pruning you crape myrtle will maximize blooms, promote new growth and give your plant a great shape. 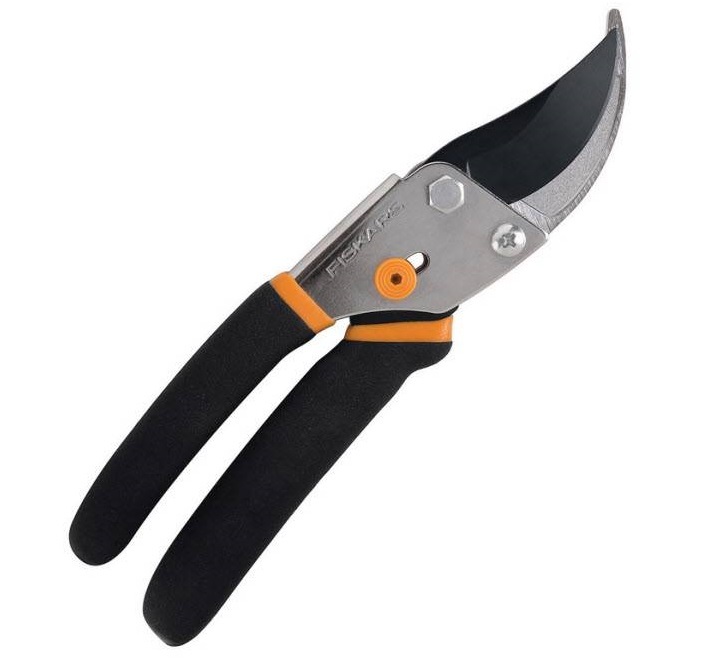 Pruning is done in winter when the plant is dormant, between the months of December and February. Each plant is different. 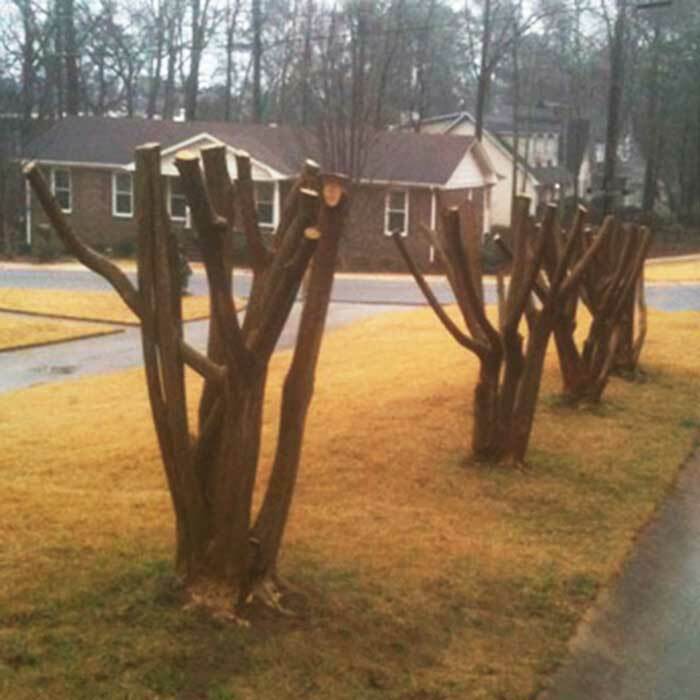 Below we have provided some example of a properly pruned crape myrtle. 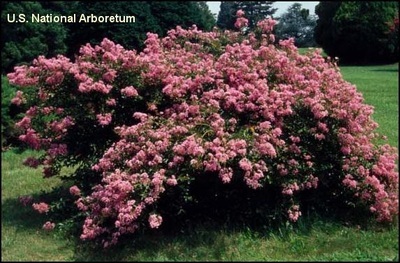 Note that aggressive pruning is not necessary to achieve a beautiful, healthy plant. "Crape Murder" is a term used to describe the aggressive pruning of Crape Myrtles. It can litterly appear that half, or more, of the plant has been removed. 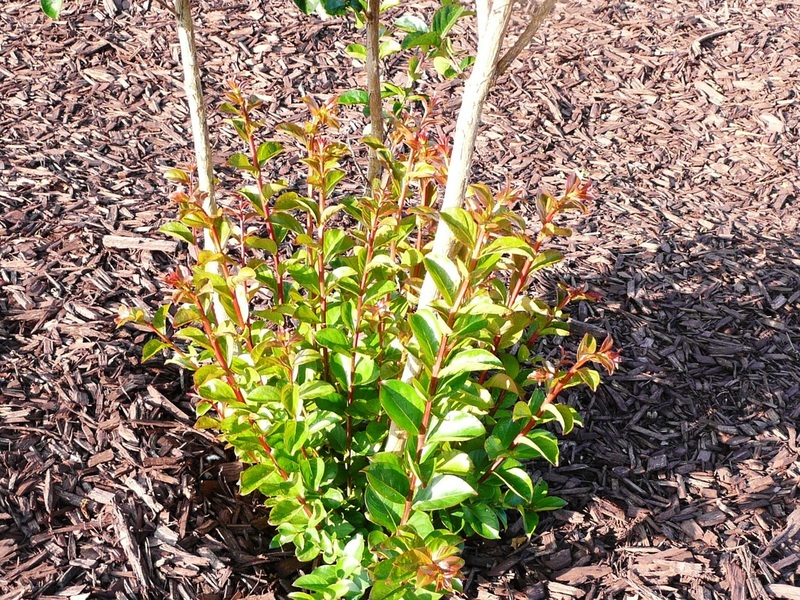 This technique is used by landscapers and home owners because it's quick, fairly easy, the plant almost always recovers and ensures maximum new growth. This technique is NOT recommended as it may damage your plant. "Suckers" refers to the new growth that comes from the base of the trunk. Most people prune these off. However, if you want your Crape Myrtle to have a more "natural" look or would like it to have multiple trunks, leave some of the suckers to grow. Blooms will appear on new growth suckers. 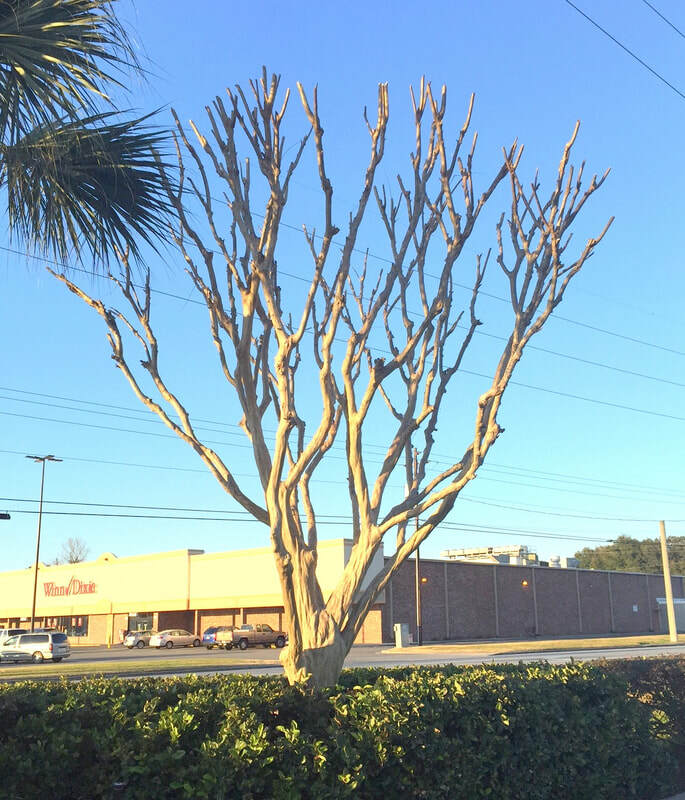 We've all seen those beautiful crape myrtles with the single trunk. This is a very easy look to achieve. 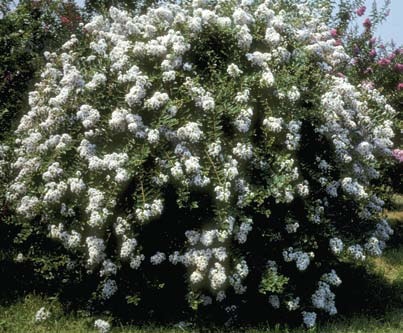 With proper pruning, any of our beautiful sizes and varieties can become a single stem plant. 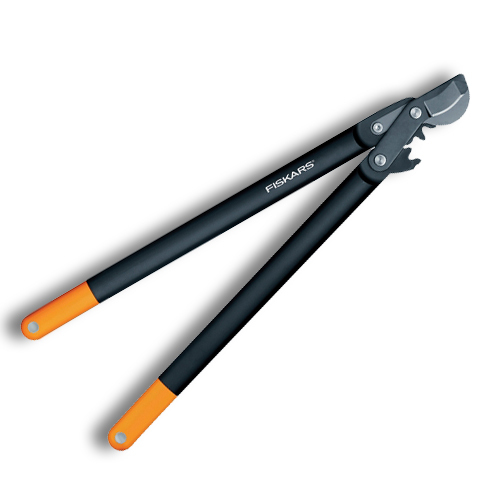 Simply remove any extra stems protruding from the ground. This includes any suckers. 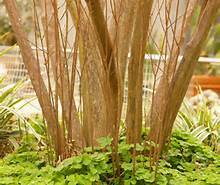 Also, trim any new growth that appears on the stem that may turn into a branch. 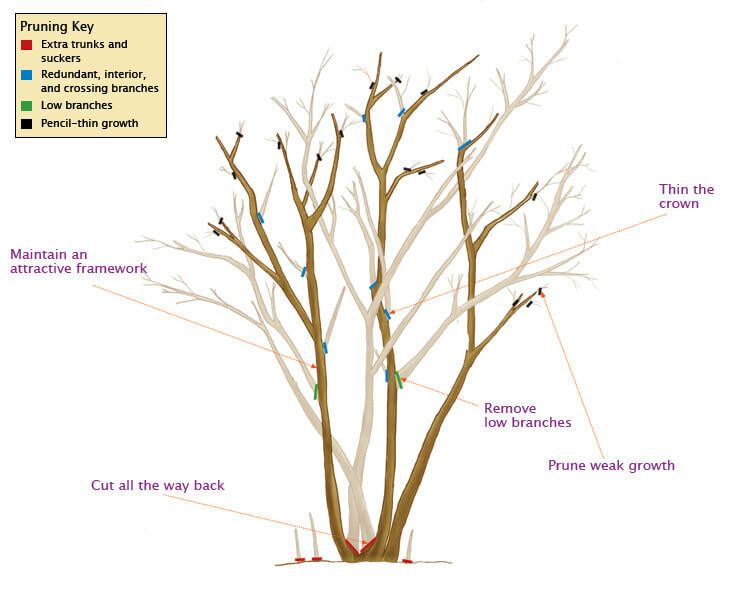 You want all of your branching to occur on the top quarter of the tree. To achieve the multi stem look, allow your Crape Myrtle to branch along the length of the stem. 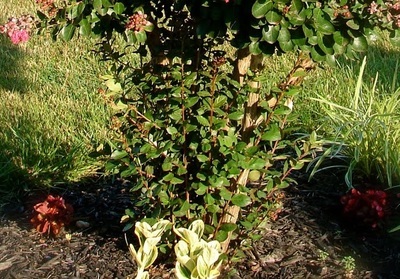 You may also want to leave a few suckers to grow into new stems as well. 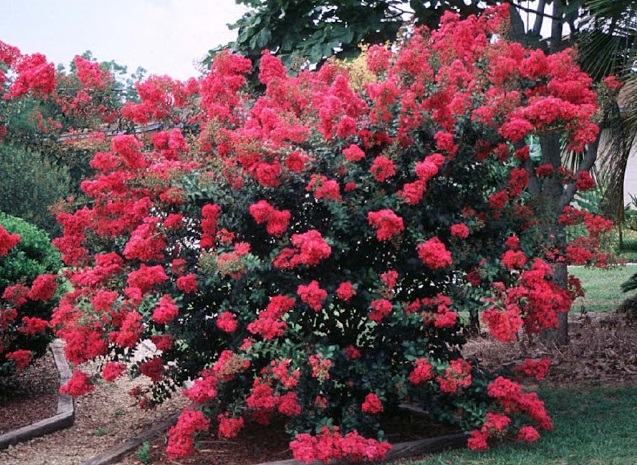 It all depends on your preference and what Crape Myrtle style you would like in your landscape. Try planting multiple colors together for a beautiful and unique plant! 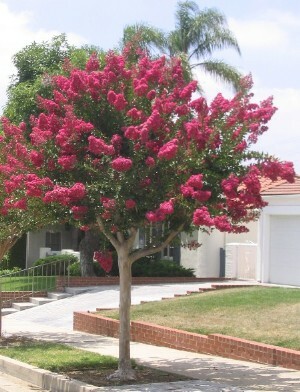 Allowing your Crape Myrtle to grow into it's natural shape has been the trend in recent years. This approach requires little to no pruning. Just allow your plant to branch and spread naturally. 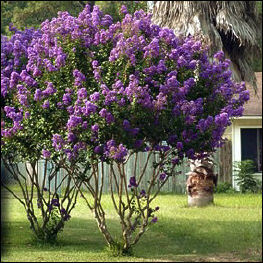 Your Crape Myrtle will still bloom and be beautiful if watered often and properly Fertilized. 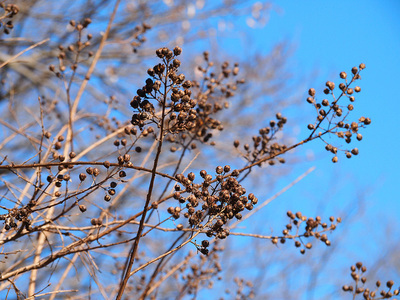 It is only necessary to remove any dead flowers and seed pods if you wish to extend your Crape Myrtle's blooming season. 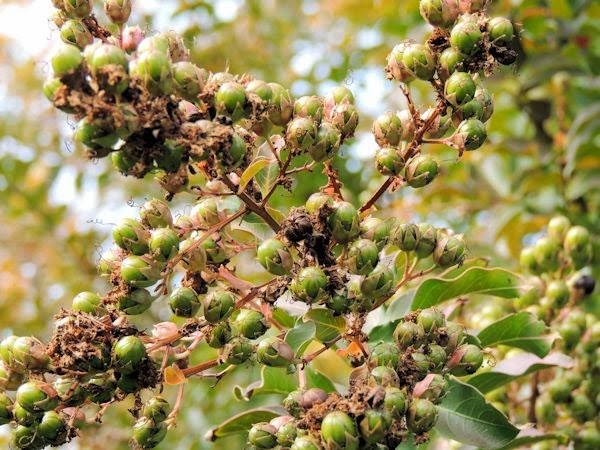 Cut off the old flowers, flower clusters, and round seed pods in July, August and September and if you keep fertilizing the plants, they will keep vigorously producing blooms until the first frost. Crape Myrtles are the most resilient and prune-able plants we've ever come across. There's really no "wrong" way to do it, so experiment and have fun!